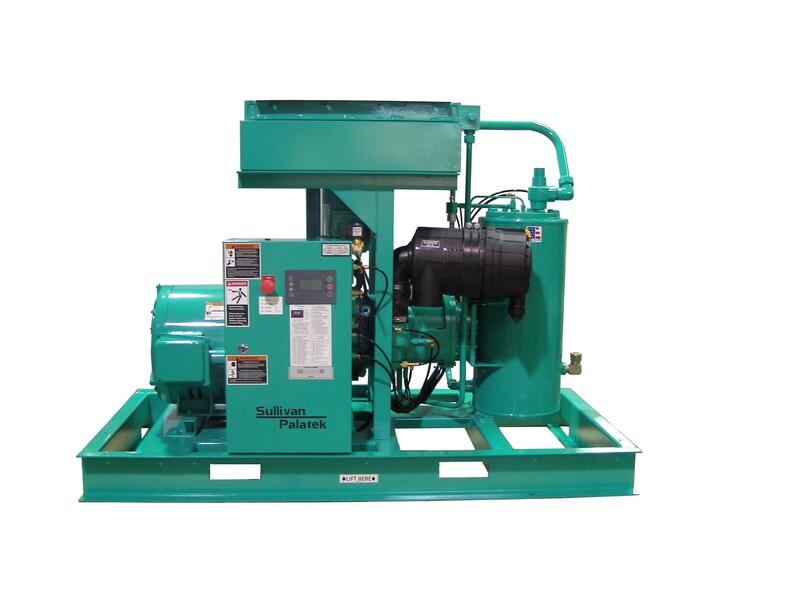 Air-Flo, Inc. specializes in industrial air compressor sales and parts with the ability to fill all your air compressor needs. 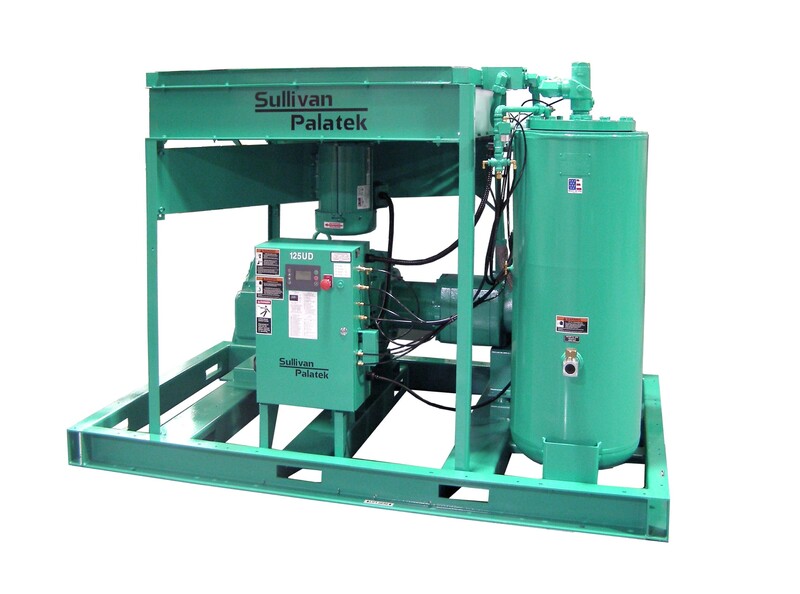 Whether you need packing for an old reciprocating air compressor or a separator for a screw machine, we can get your part. With over 30 years in business and thousands of parts at our disposal, we offer prompt and dependable services to all our clients, both domestic and abroad. 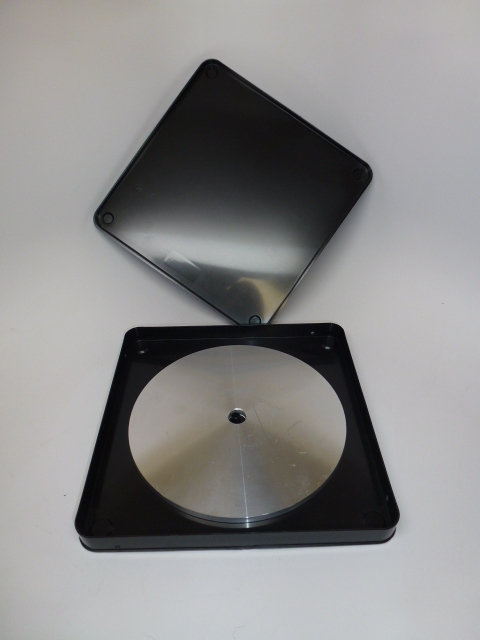 Hygieia 8 faceting lap case protects your expensive laps from contamination and surface damage. This high quality black chemically inert polypropylene case will not scratch your laps and keep them clean and dry. The case has built in stacking indentations and 4 vent holes to allow any moisture to wick away. This case will hold any 6" or 8" in lap up to 9/16" thick. Includes 1 case label. 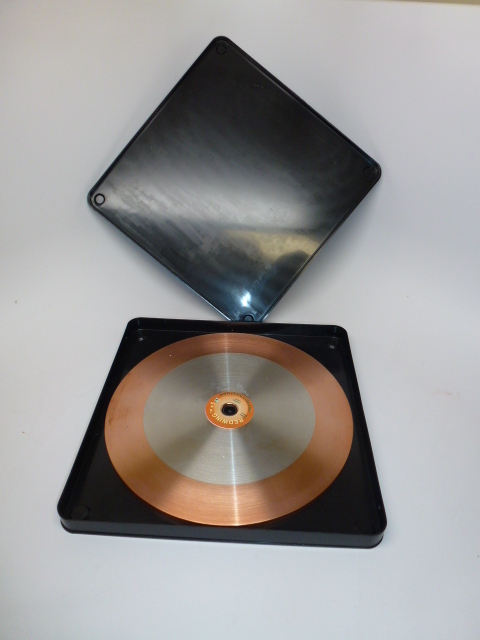 There is also a Hygieia 6 for your 6" faceting laps. Shipping for 1-7 pc. Is a flat rate of $13.65 for the continental US. For quantities over 7 or dealer inquiries, call 1-800-845-0125. Brand new 7.5 to 10 hp. 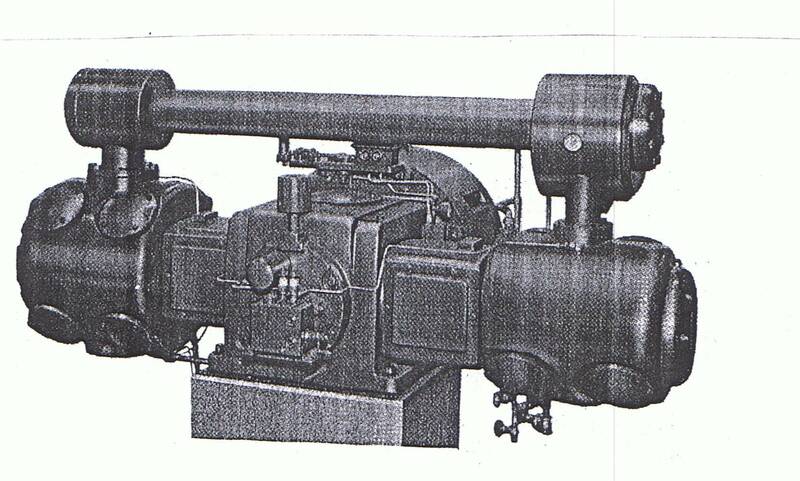 Compressor pump. For replacing an old pump or the do it yourself. 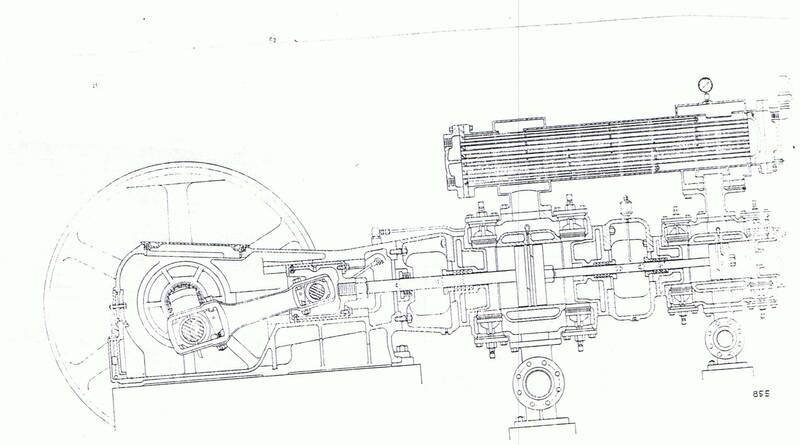 Cast iron construction with centrifugal unloader. For use with a 215 frame motor. 1 year parts warranty. Please call to order, this ships motor freight. 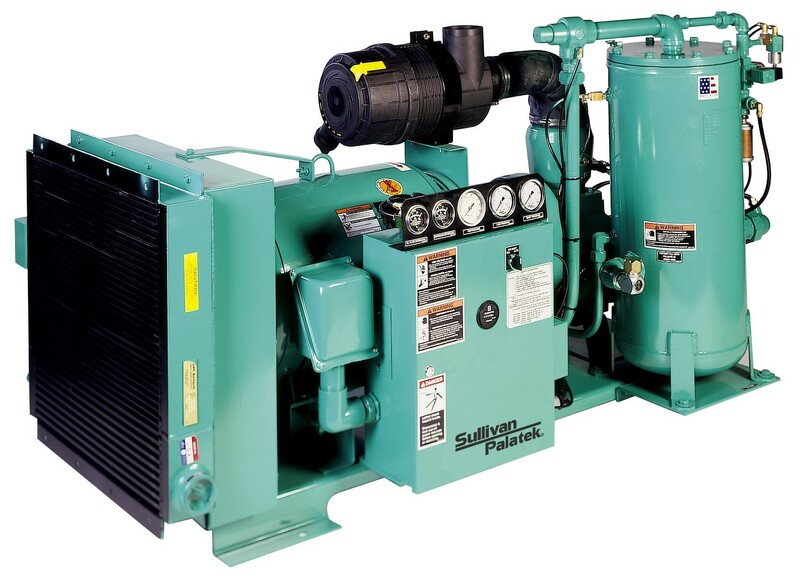 Saylor-Beall air compressors. 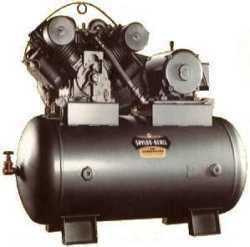 Heavy duty cast iron air compressors, 1 1/2 to 30 Hp. Made in the USA. 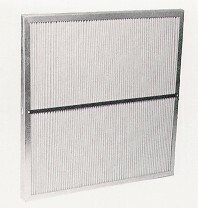 Horizontal and vertical models available. 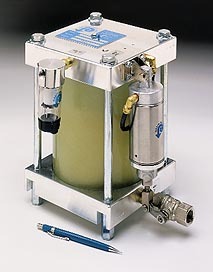 Pressure lubricated for high duty-cycle service. Please call for you application and special price. 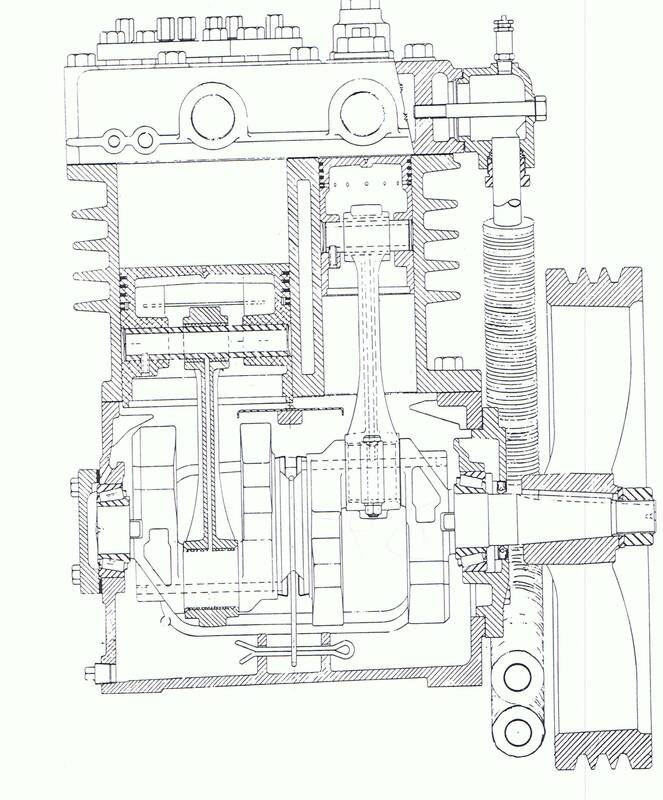 Drain-All Auto Drain Valve. Zero air loss auto drain valve. Completely pneumatic, no electricity needed. Works on demand , fully automatic. 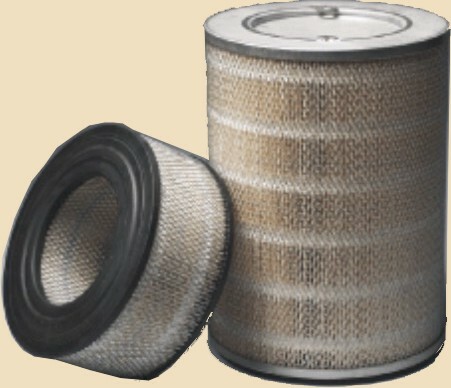 Other models for special applications. 3 year warranty. 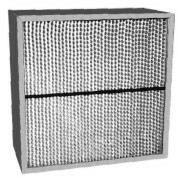 Works with any air system. 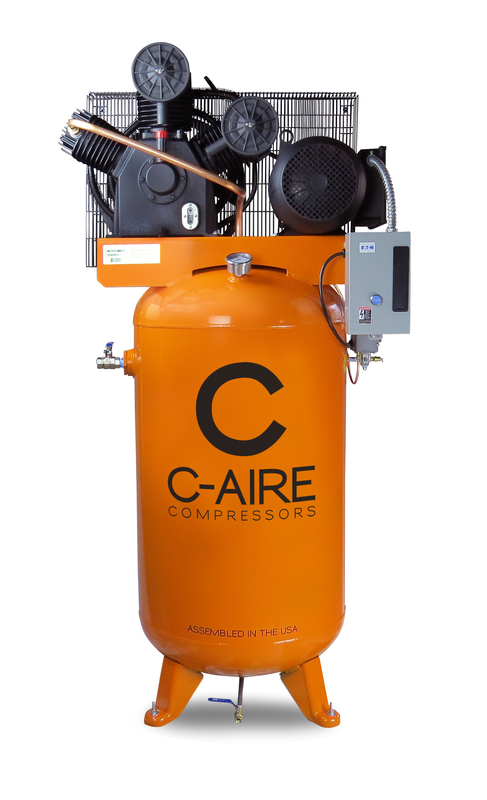 The Ultimate Performance Rotary Screw Air Compressor provides more air at higher pressure than competitive machines. Direct drive saves power and 5 year warranty on air end, motor and coupling are standard on 15-400 Hp models. Call for pricing and specifications.